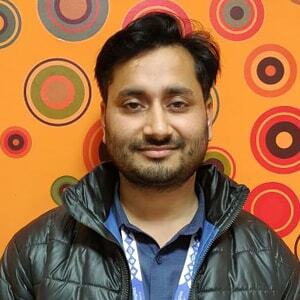 We're a team of 100+ people based in Noida, Uttar Pradesh. 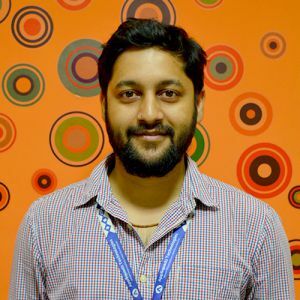 Half of us work on the product (designing and coding), and the other half work with the community. 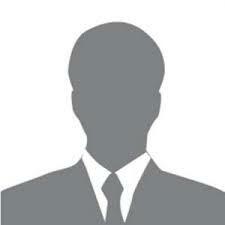 We love what we do, and who we do it with. 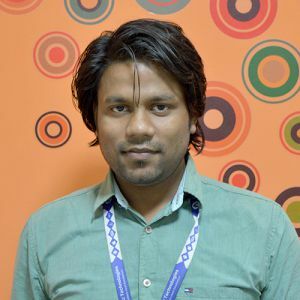 Chandrakant Agrawal is the co-founder & CEO of AppSquadz which he co-founded in 2014. 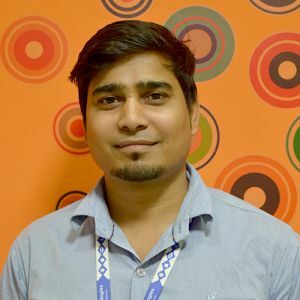 Having the genes of marketing, project management, internal administration, research, and development, he is responsible for building, developing and leading AppSquadz from scratch to the sky. 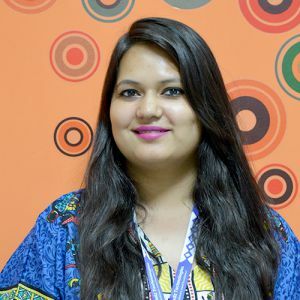 Priyanka Agrawal, the COO of AppSquadz is a headstrong woman with extensive experience in mobile application & product management. 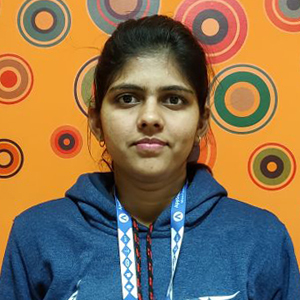 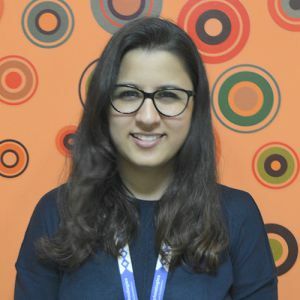 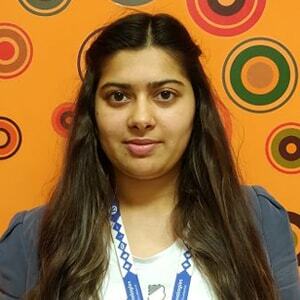 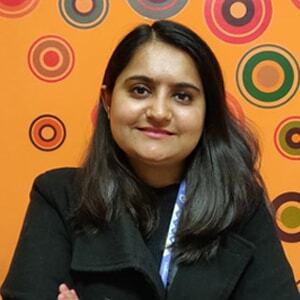 Priyanka upholds the complete responsibility for the entire company's delivery starting from project development strategy, design leading to development and delivery. 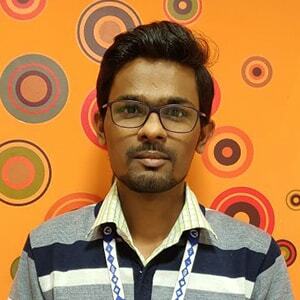 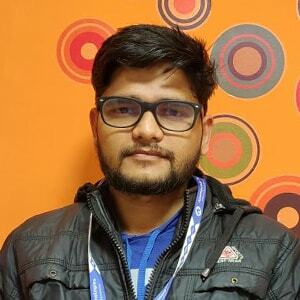 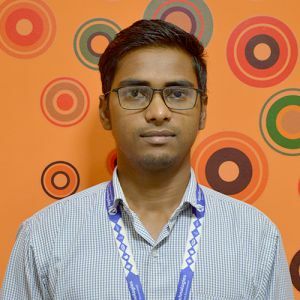 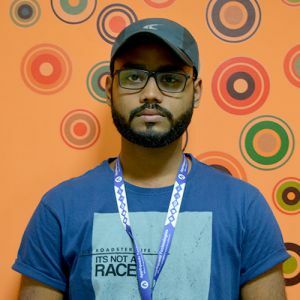 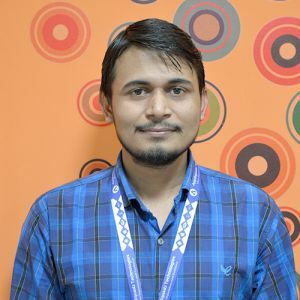 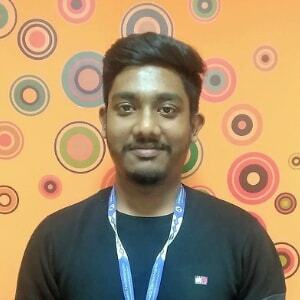 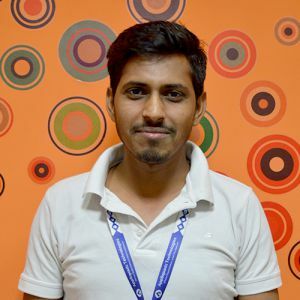 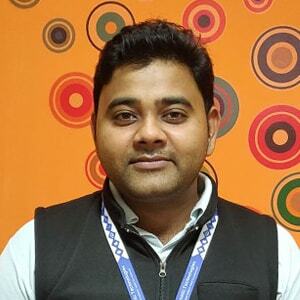 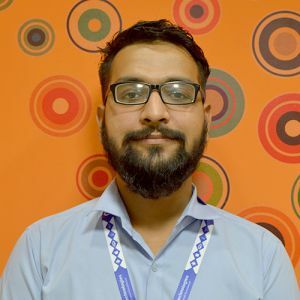 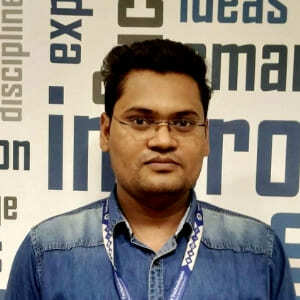 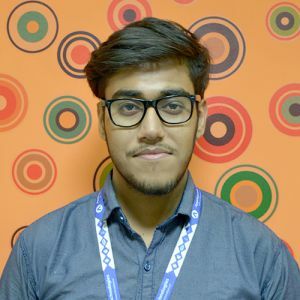 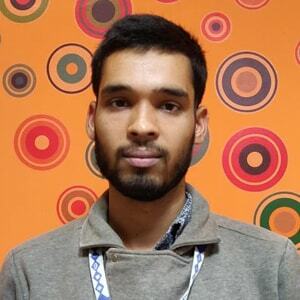 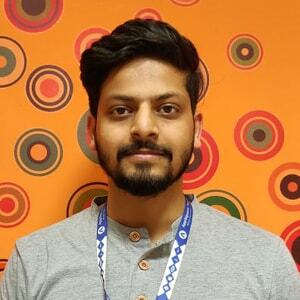 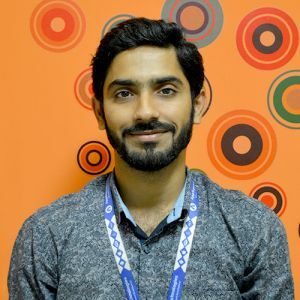 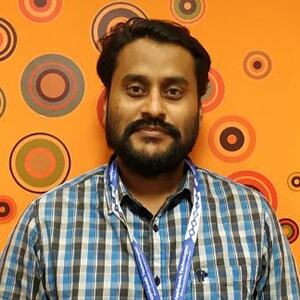 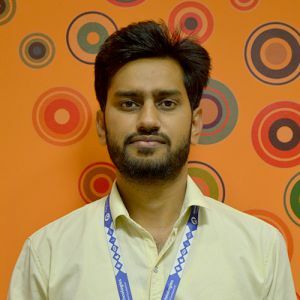 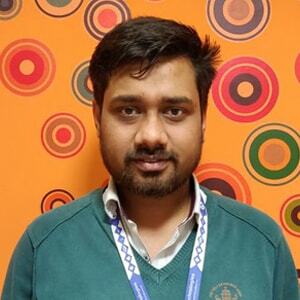 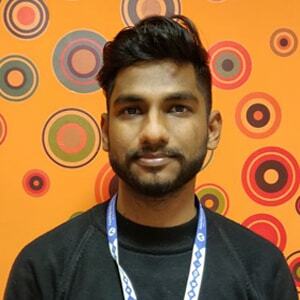 Vishal Deep, as the chief technical officer of AppSquadz, is highly professional and instrumental in his approach to achieving quality technical work. 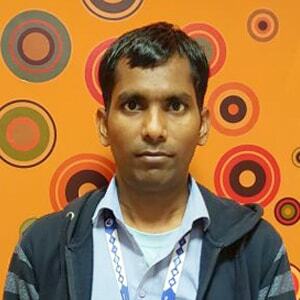 His constant grit to develop quality products is what drives our team of technologists to achieve greater heights. 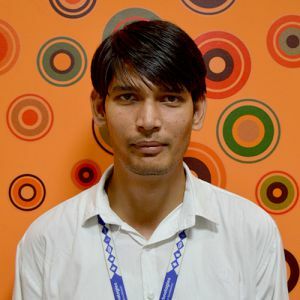 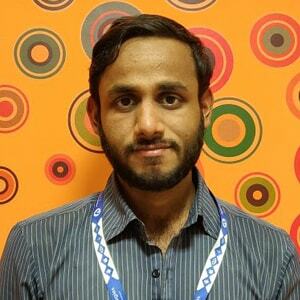 Apurva Golwara, the HR manager has been a constant support in the smooth instrumentation of AppSquadz. 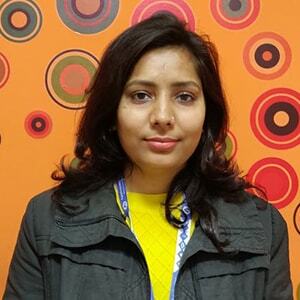 She has been an asset for the company due to her constant diligence and meticulous work. 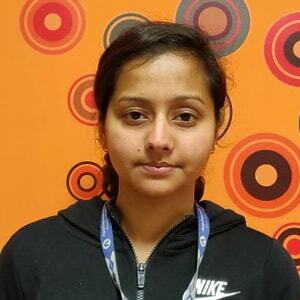 She is the face being the hunting of talent. 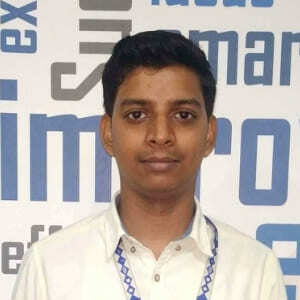 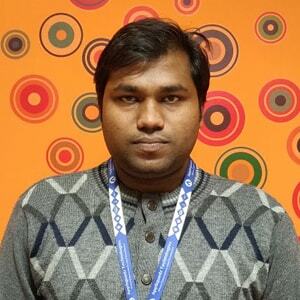 Shubham Agrawal, the business development leader of AppSquadz is another pillar which helps AppSquadz grow each day. 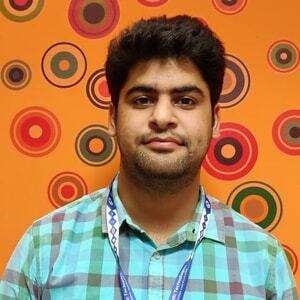 Shubham leads us to form a tangible mark in the market and be visible with his expertise. 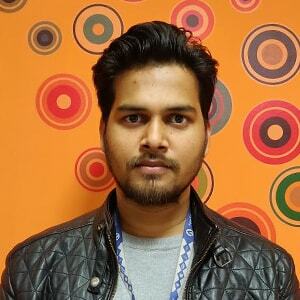 For five years, he has steered AppSquadz through ups and downs and has helped us emerge stronger and brighter. 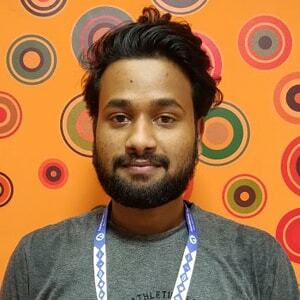 The people who work at AppSquadz share the vision and values of our community. 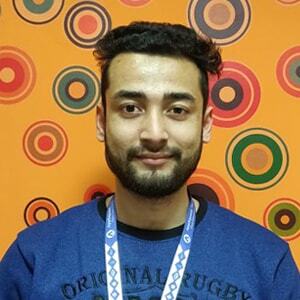 WE'RE ALWAYS INTERESTED IN MEETING NEW PEOPLE WITH A SIMILAR PASSION AND EXPERIENCE OF WORKING WITH TECHNOLOGY AND TURNING OUR CLIENT’S VISION INTO A PROFITABLE BUSINESS OPPORTUNITY. 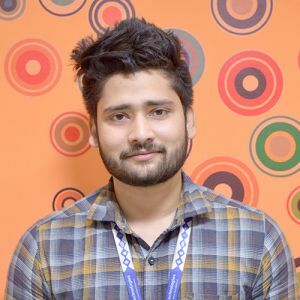 GREAT CARRERS BEGIN HERE!